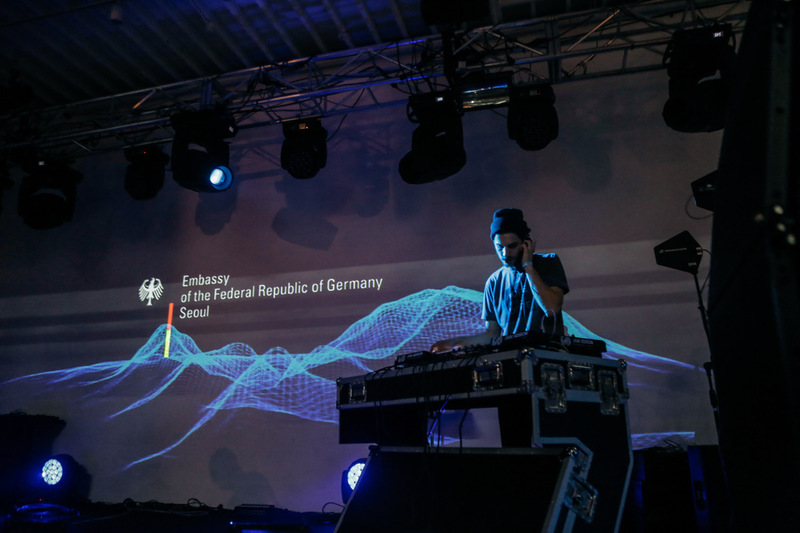 unique opportunity, The German Embassy in cooperation with " The Global Creative Alliance” had a great kick-off event before the actual opening of the Olympics. 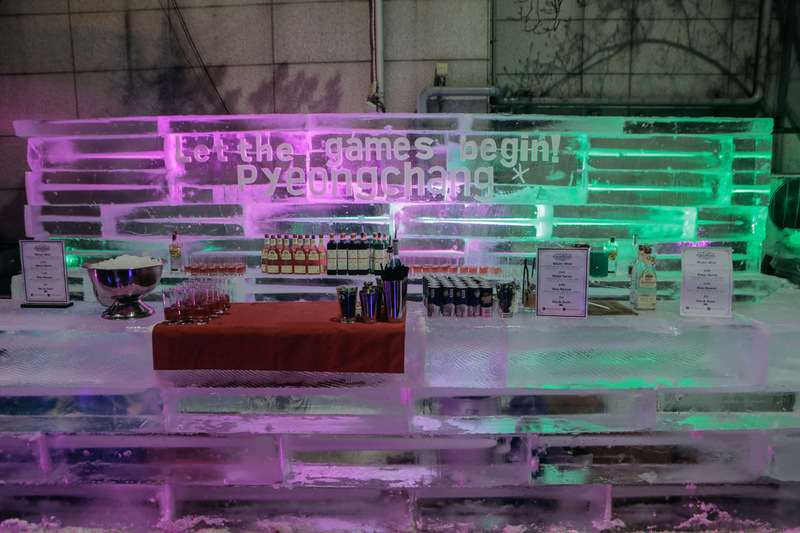 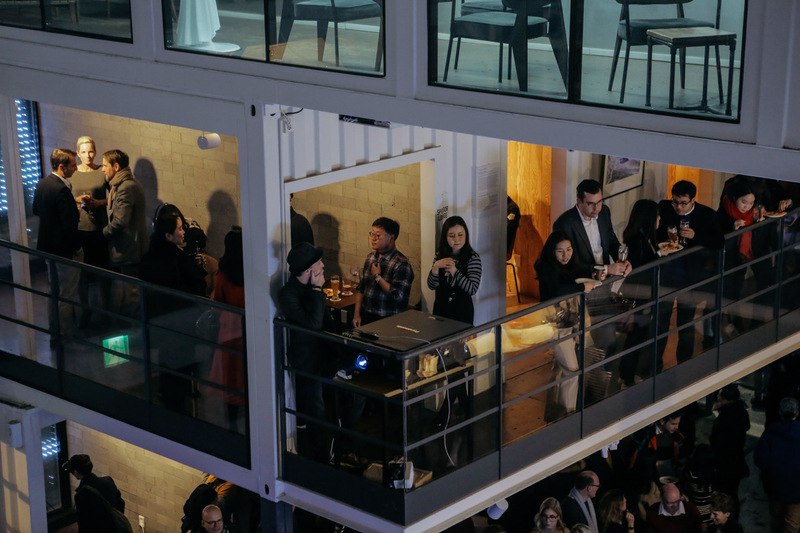 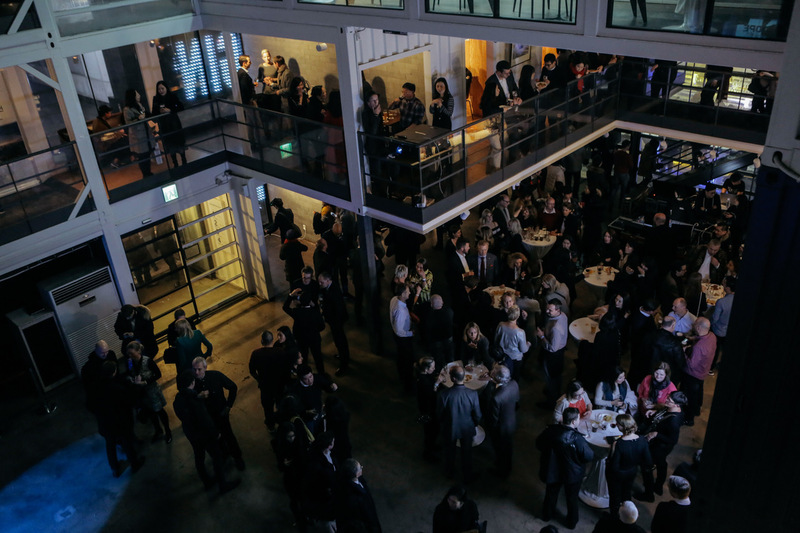 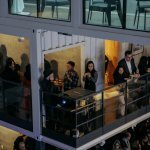 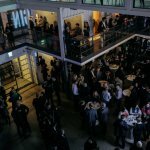 Because suitable locations and accommodations are limited in the city of PyeongChang, we decided to create an event in the heart of Seoul City. 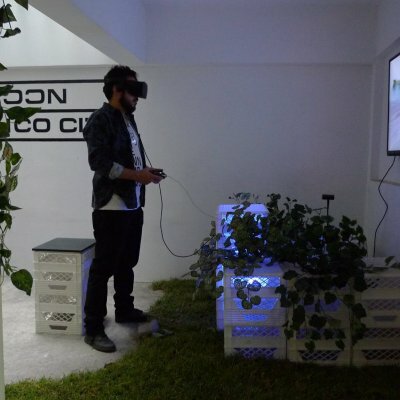 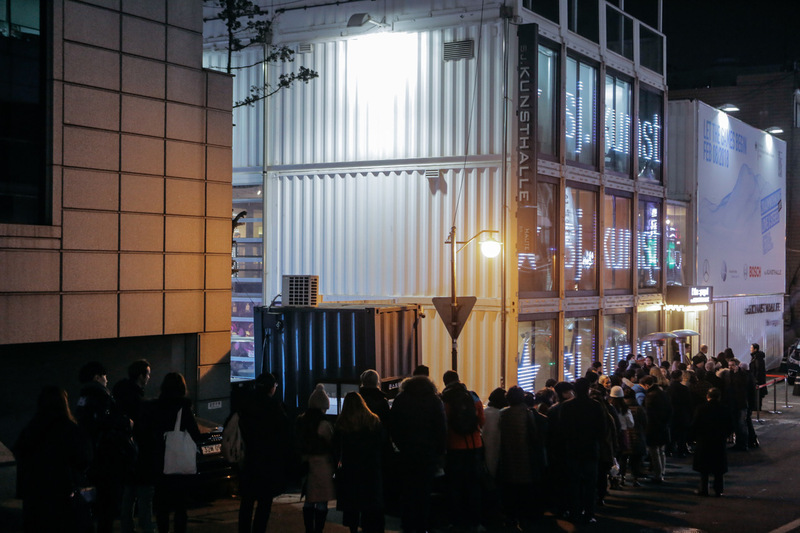 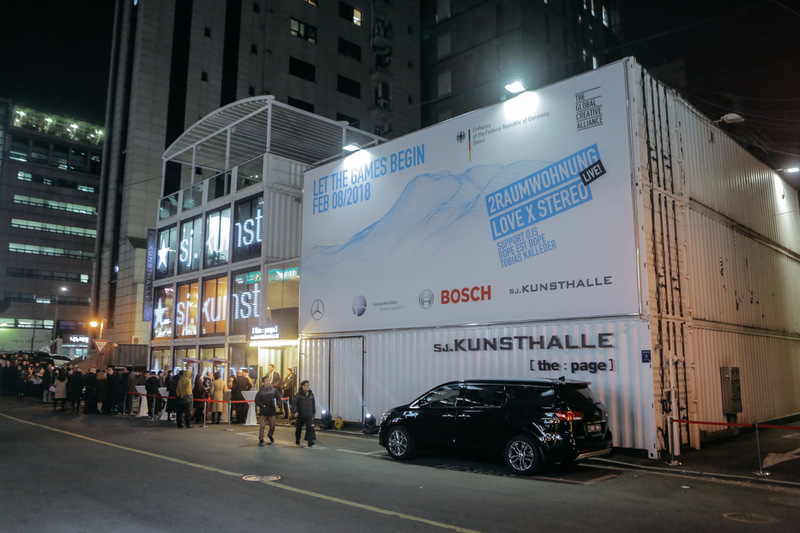 And the former Platoon Kunsthalle was the perfect venue for this. 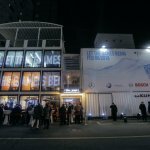 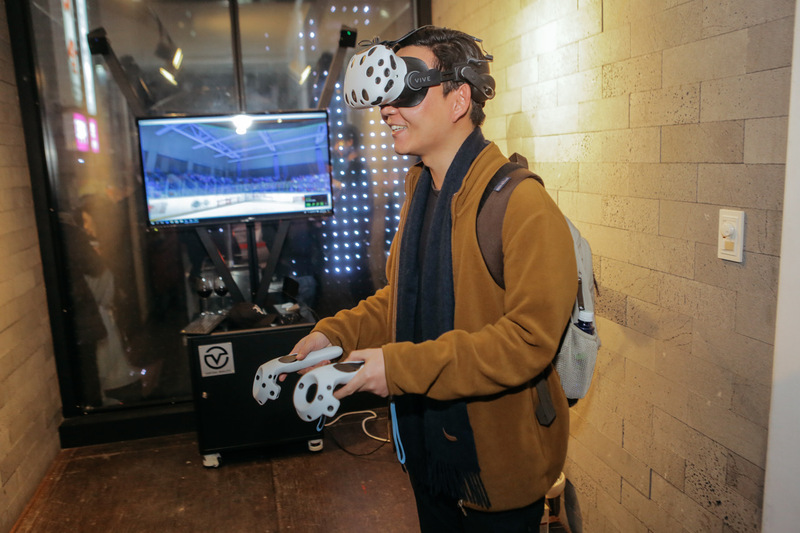 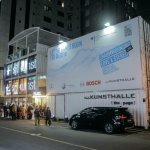 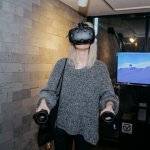 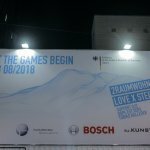 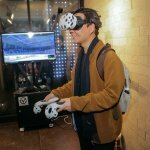 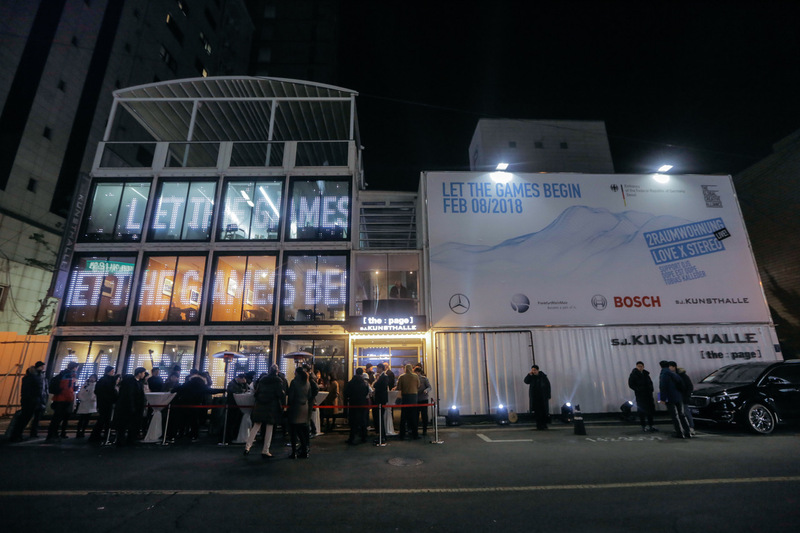 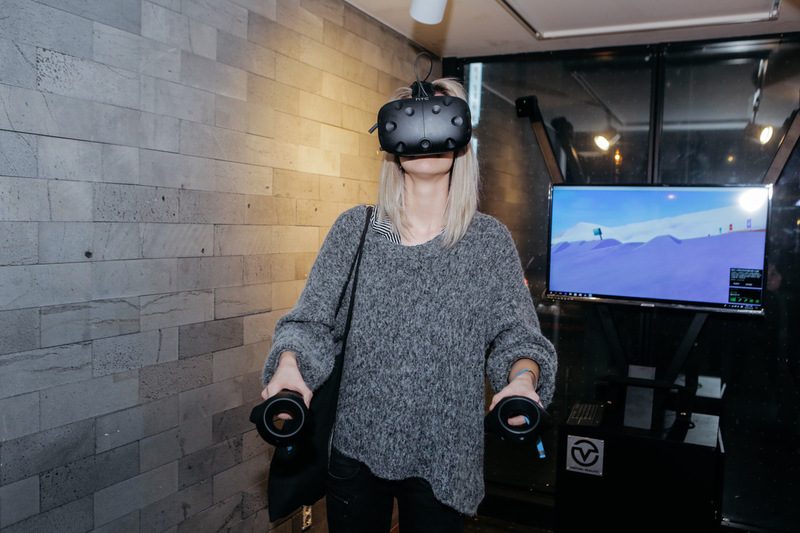 We brought the Olympic Virtual Games to Seoul for one night - Winter sport simulators and games were on showcase and visitors could try out the virtual winter Olympics games such ski jumping themselves. 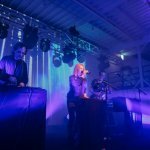 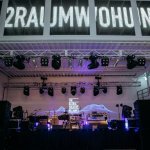 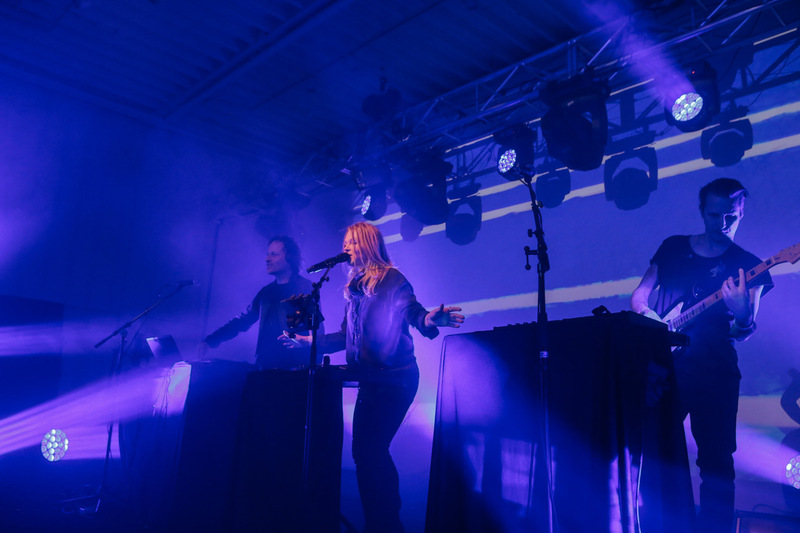 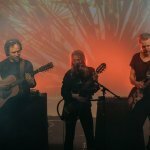 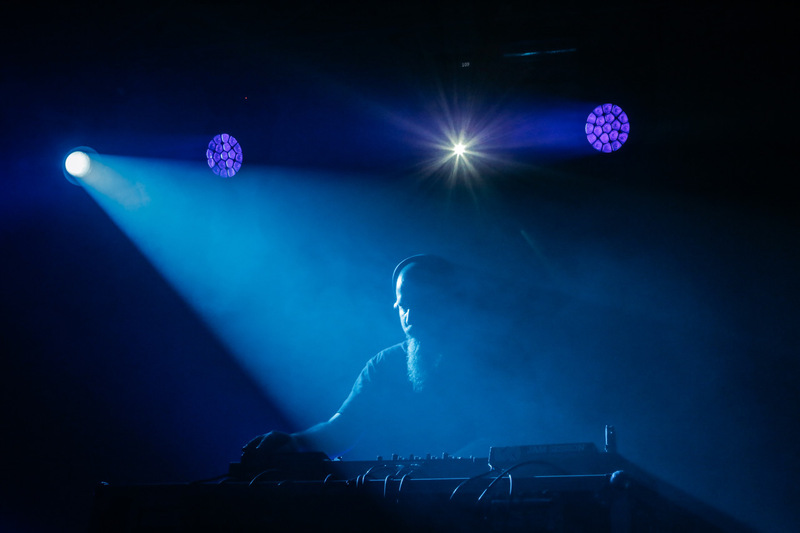 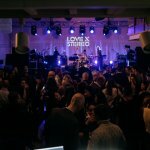 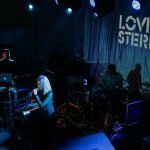 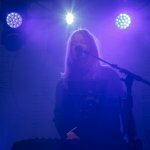 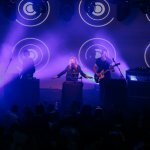 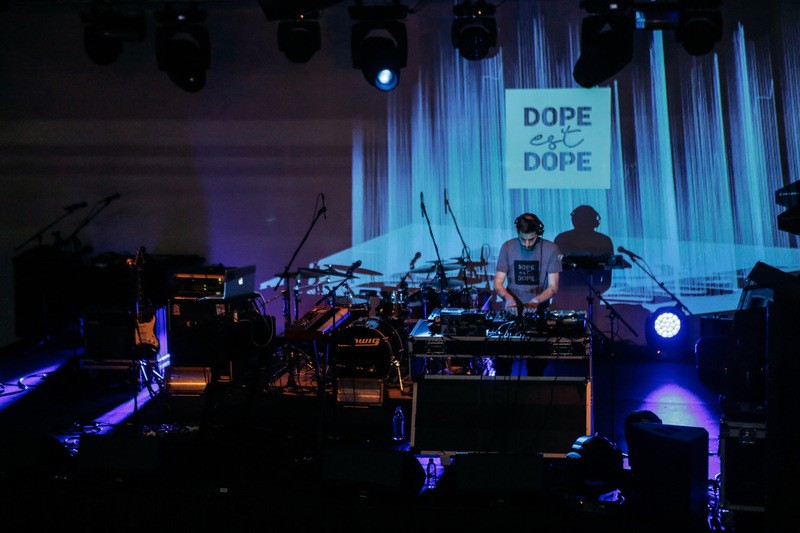 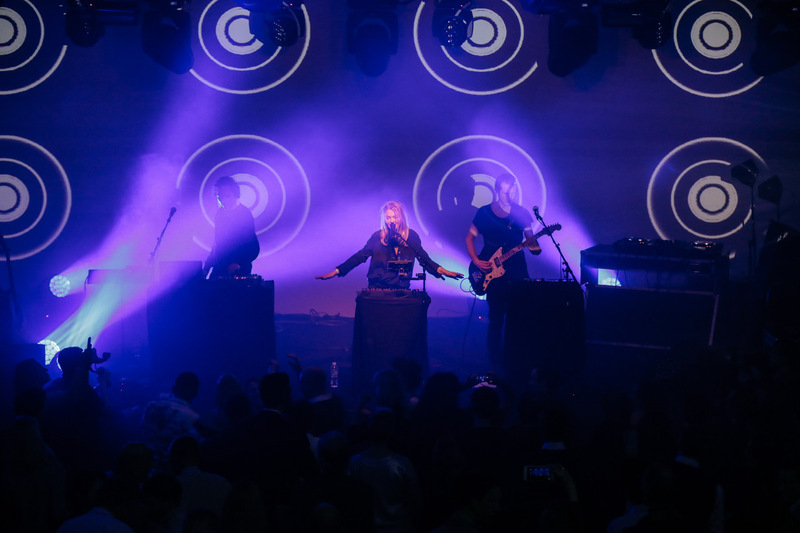 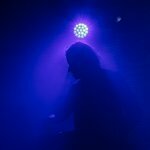 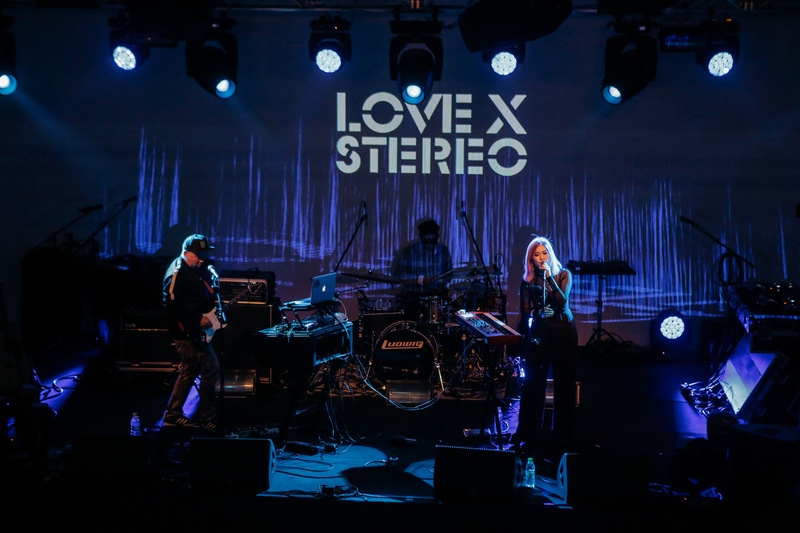 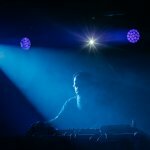 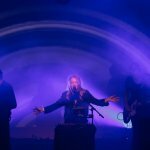 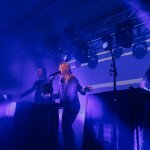 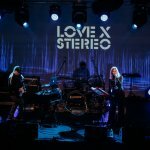 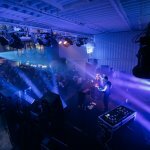 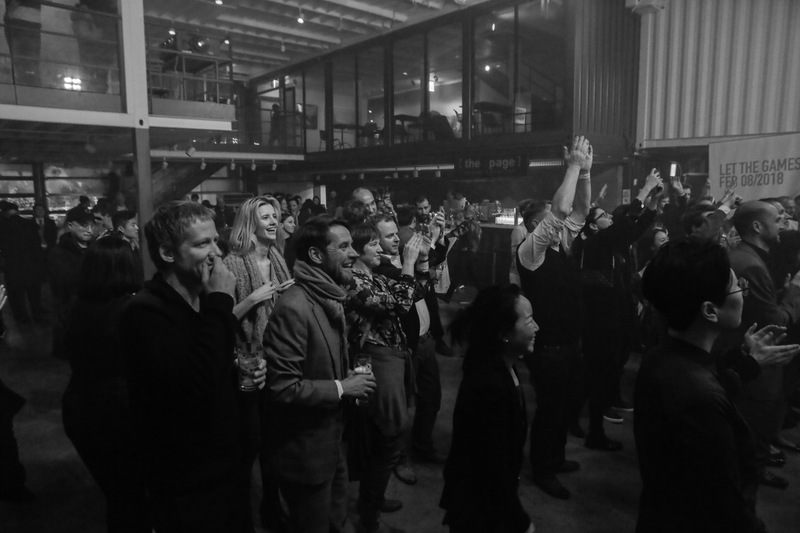 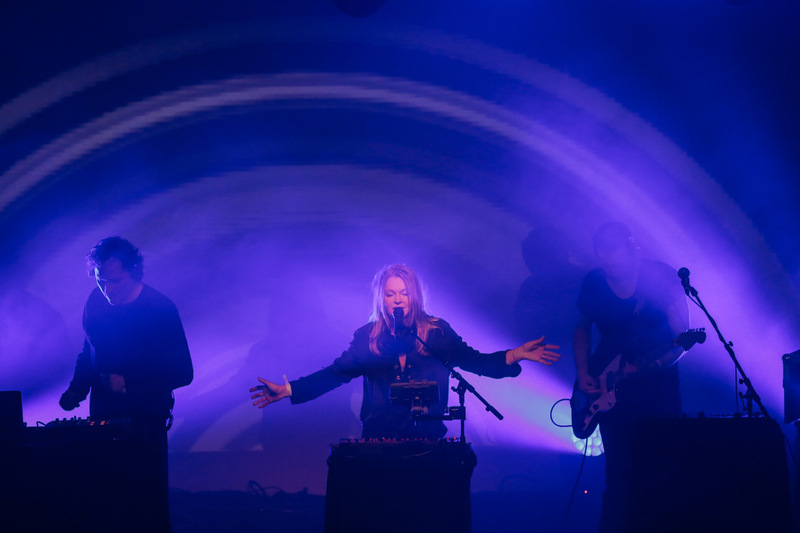 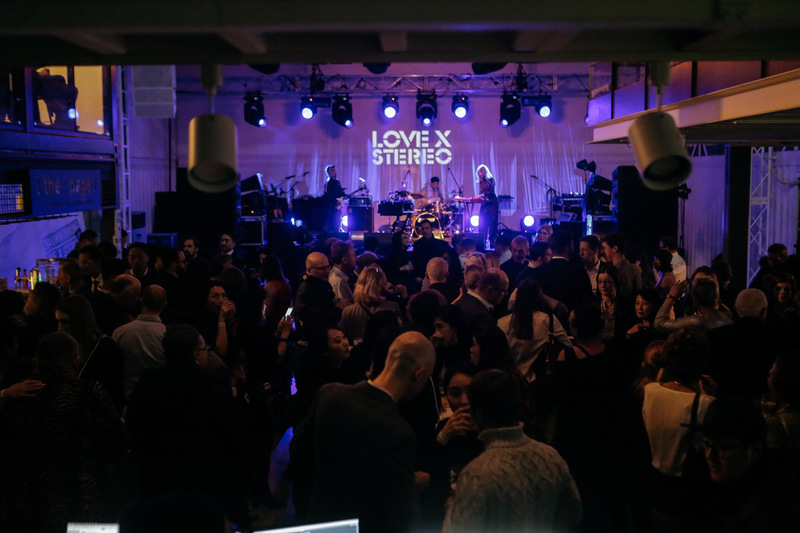 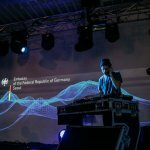 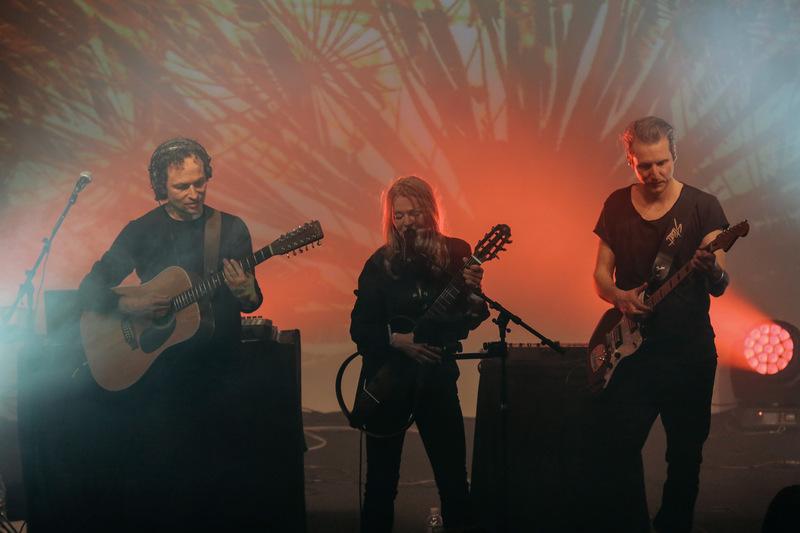 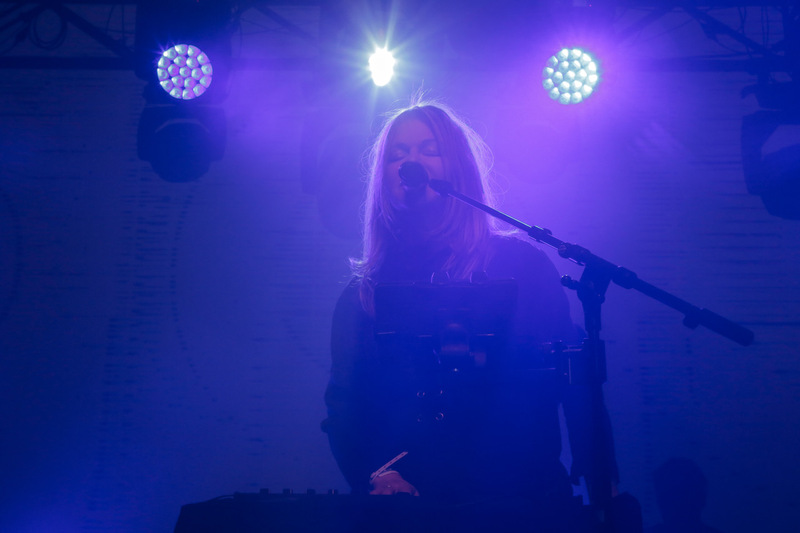 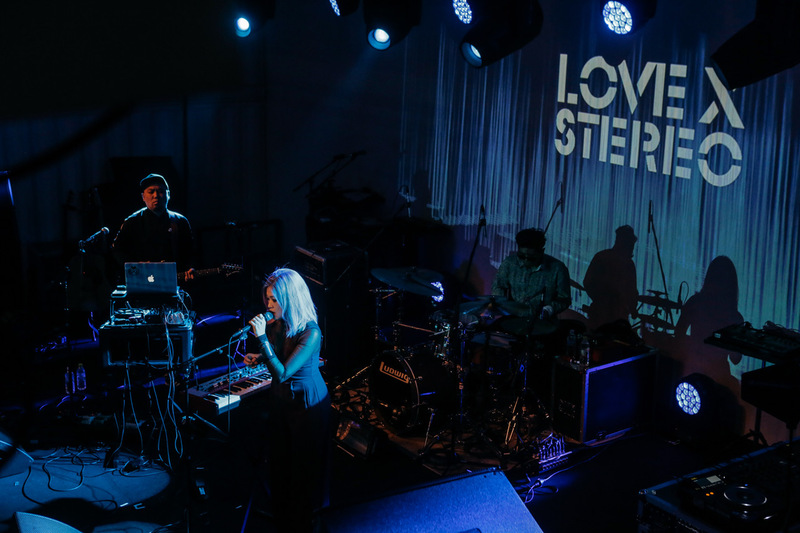 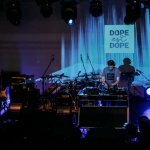 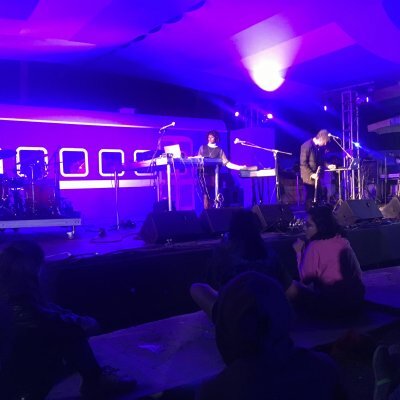 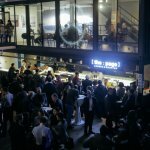 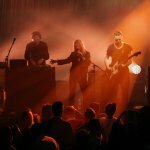 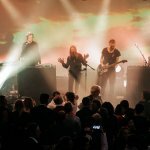 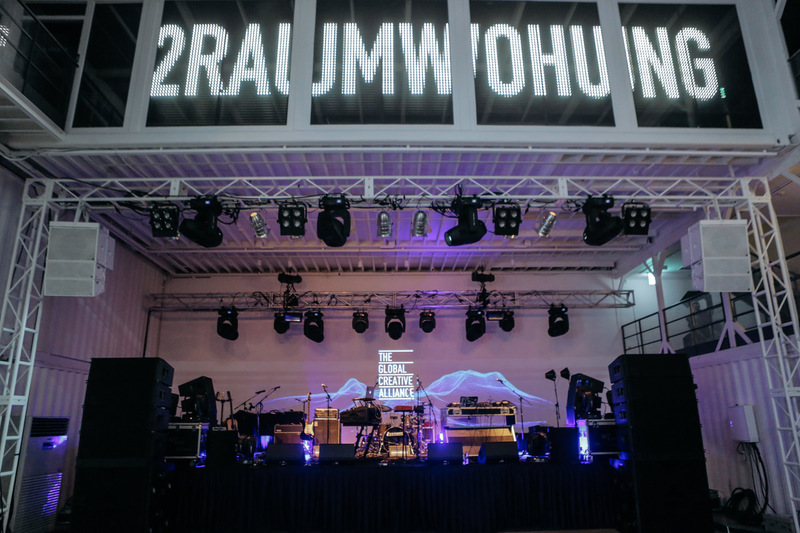 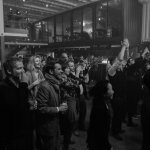 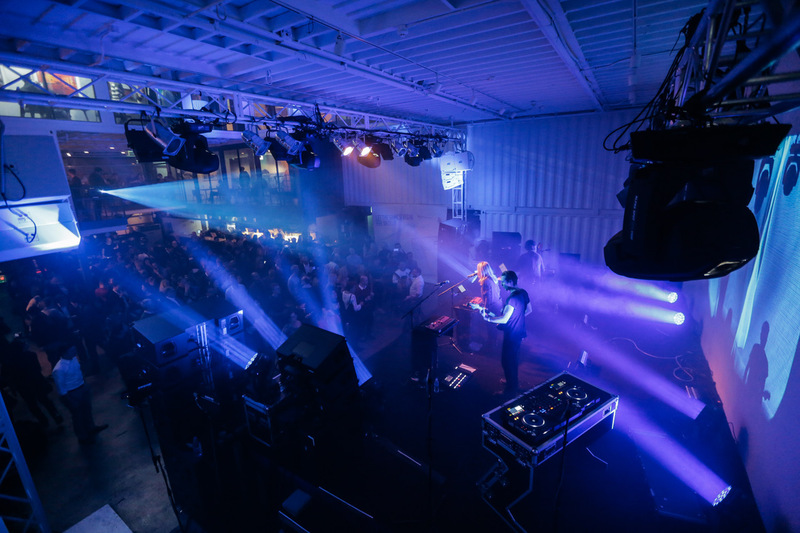 For the highlight of the party, a fantastic music program by a mix of German and Korean Bands were brought on stage.2raumwohnung and the Korean band Love X Stereo,local German DJ Tobias Kalleder and Dope est Dope from Berlin rounded up the support for this night behind the DJ deck. 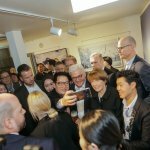 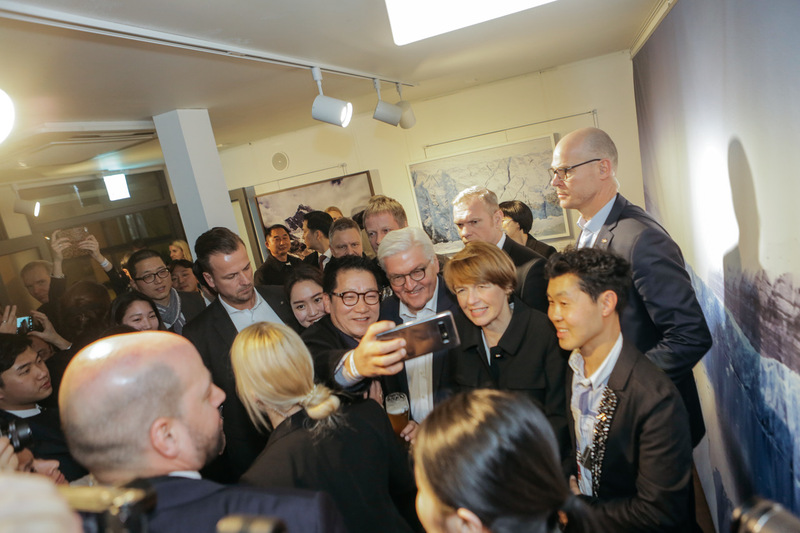 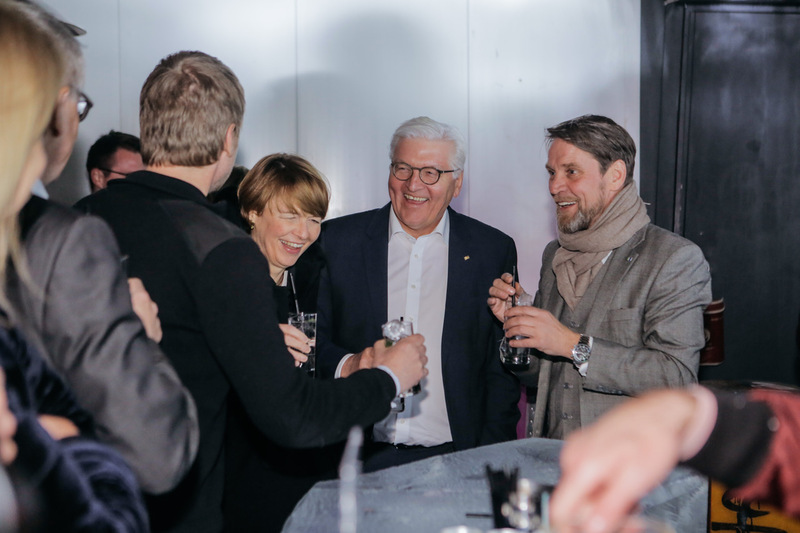 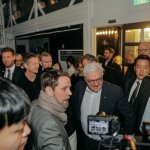 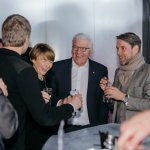 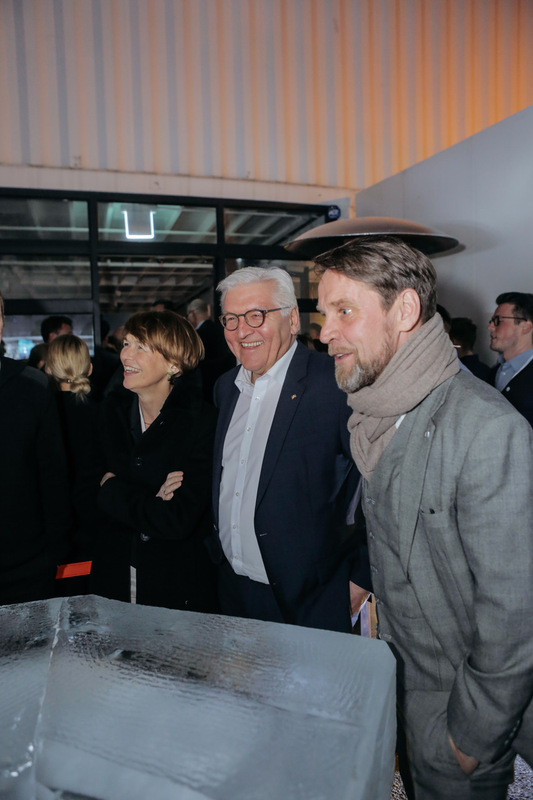 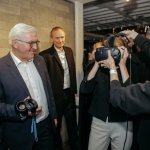 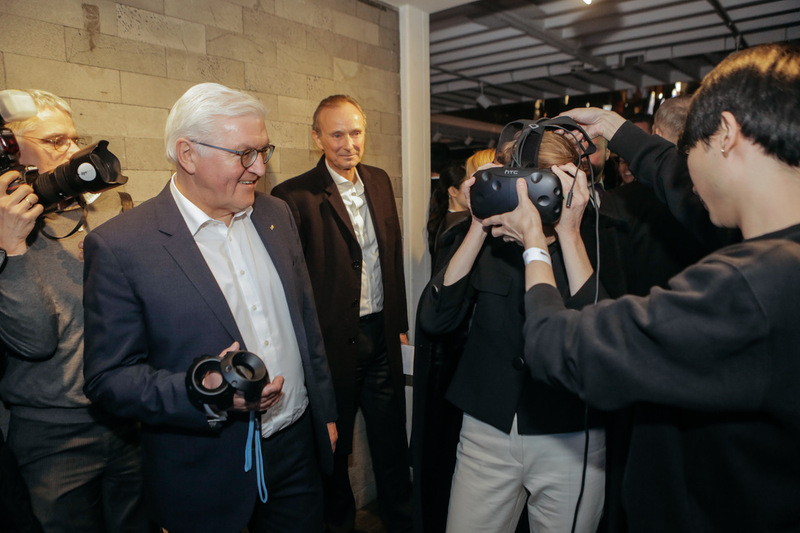 It was a great honor to have the Bundespräsident Frank-Walter Steinmeier and his wife, Elke Buedenbinder as a guest at the legendary Kunsthalle! 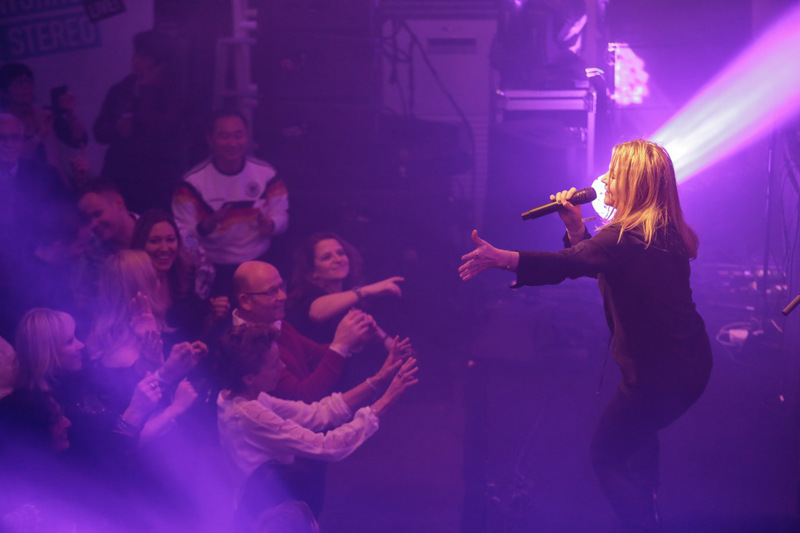 It was really a great and meaningful night for all of us. 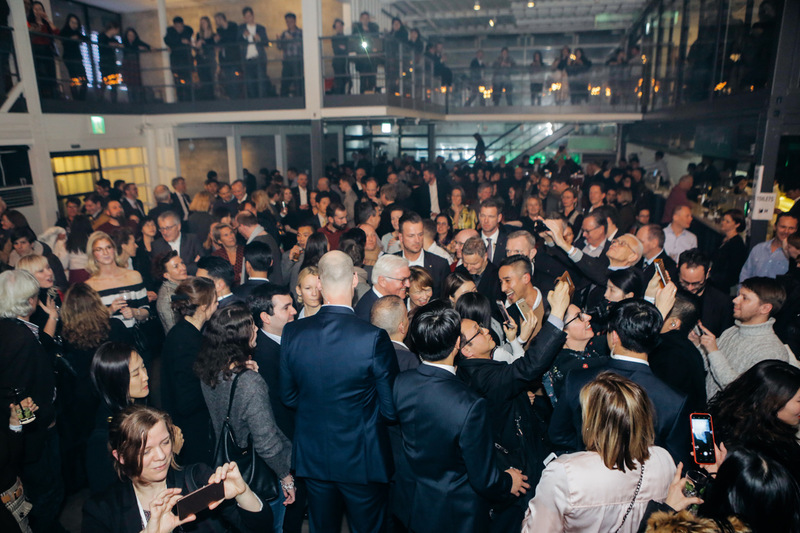 Thank you all for the big support. 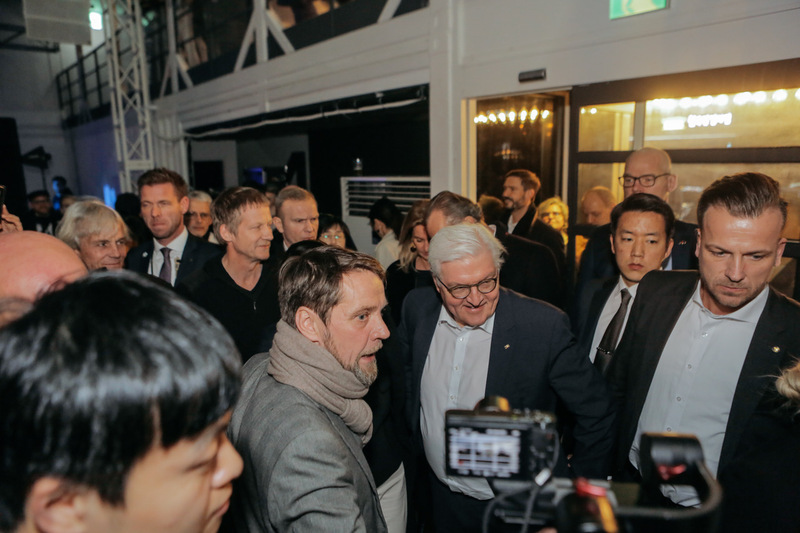 Thank you German Embassy in Seoul. 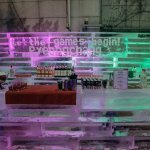 On the 9th of February, the 2018 PyeongChang Olympic Games officially took off in South Korea. 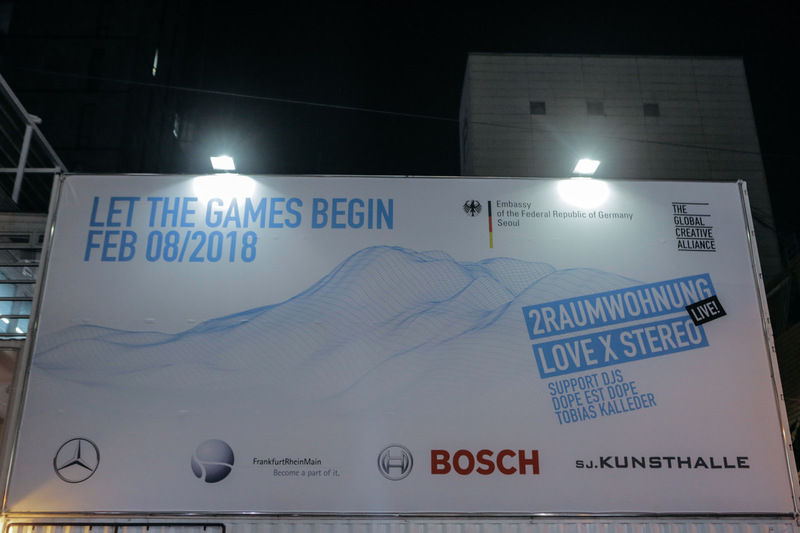 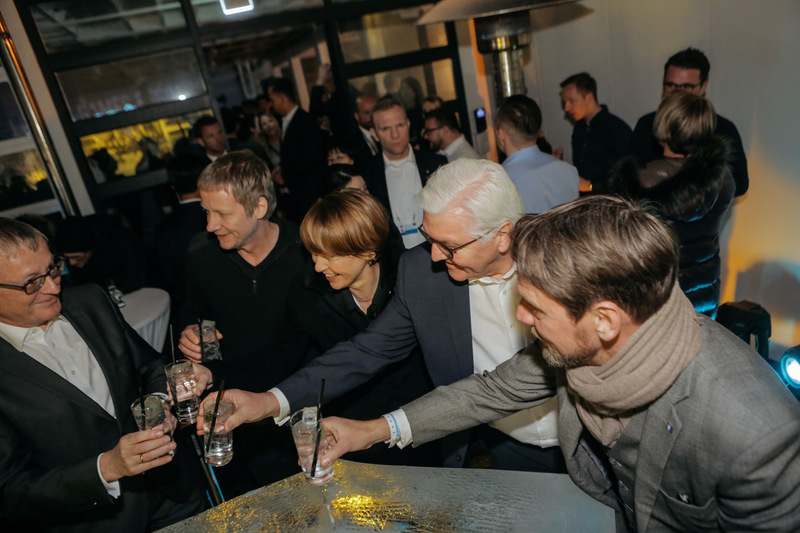 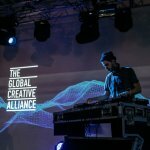 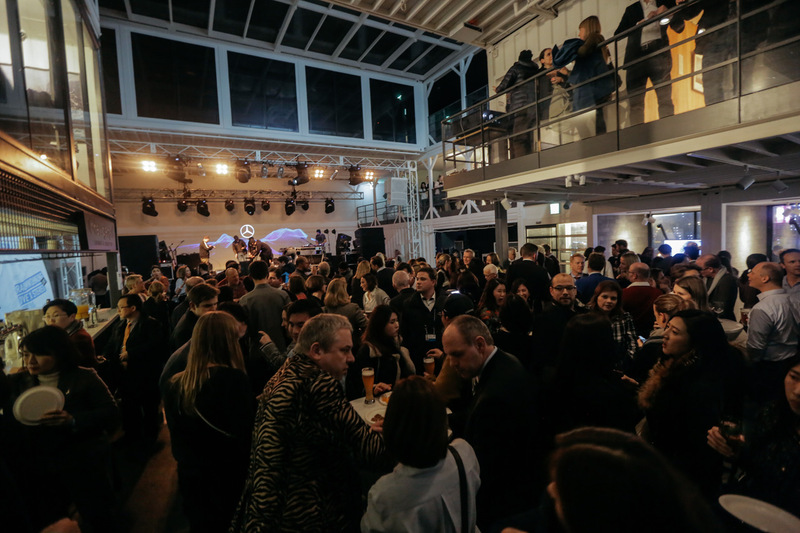 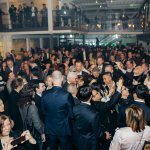 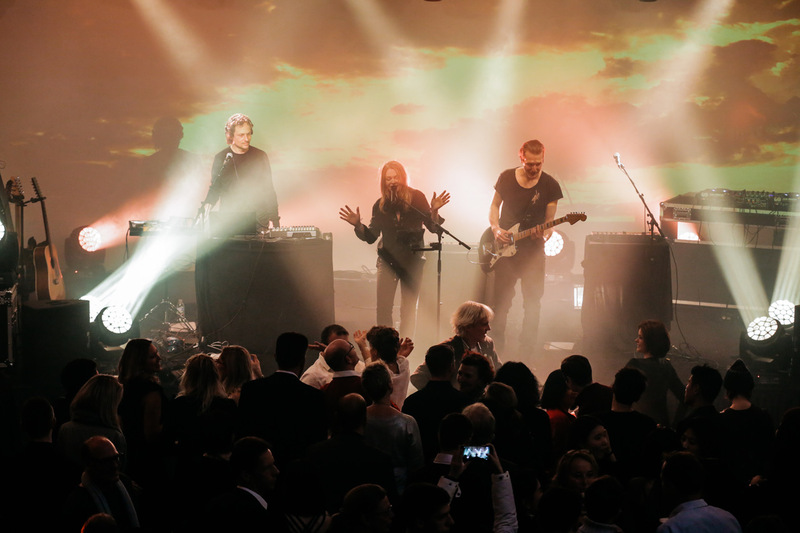 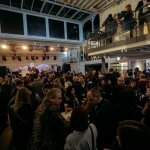 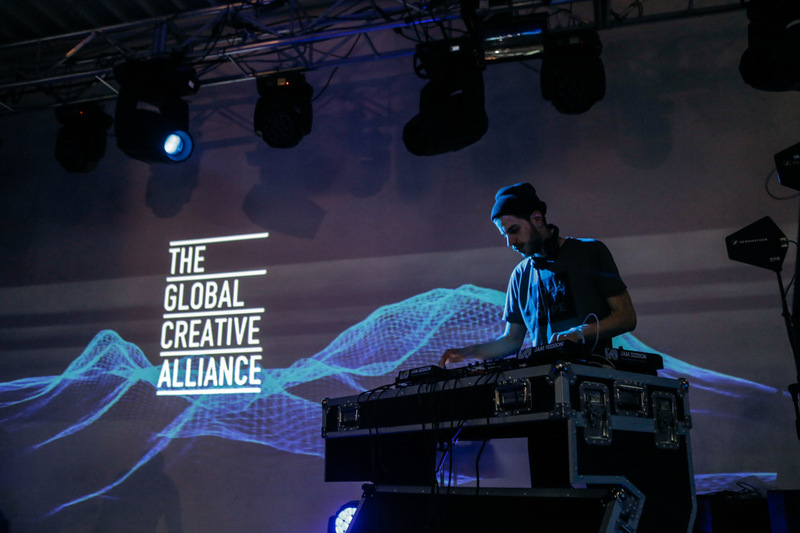 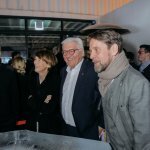 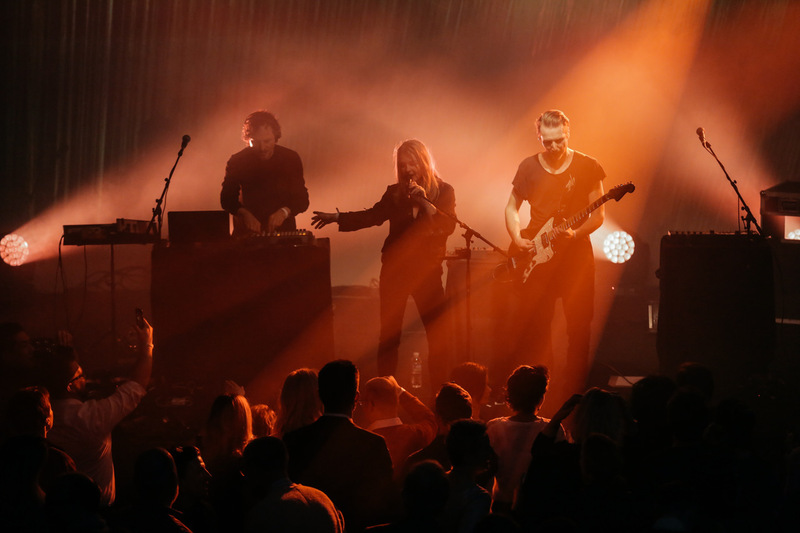 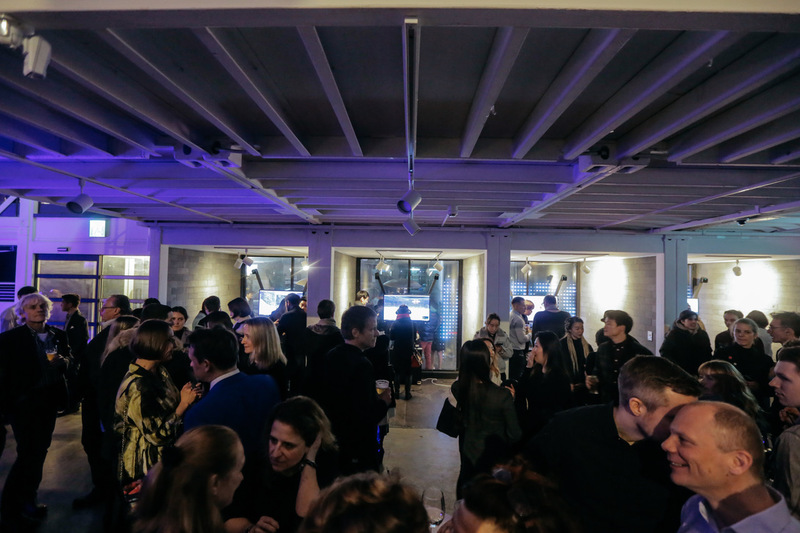 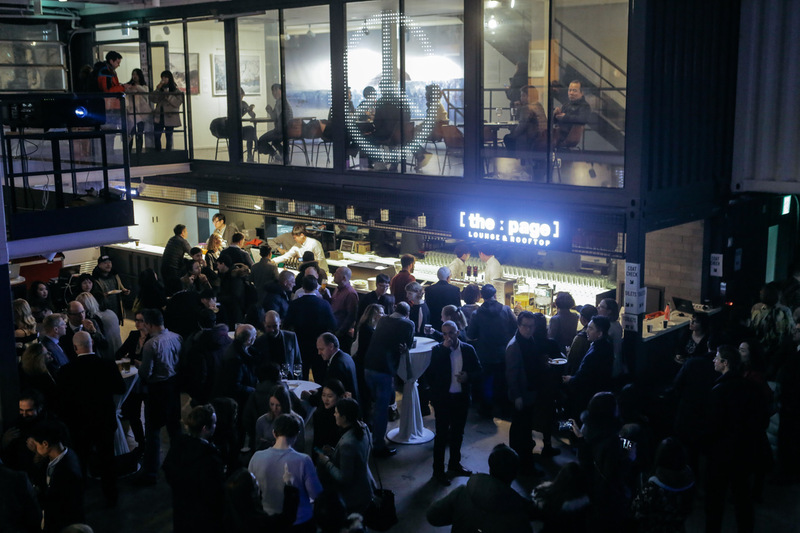 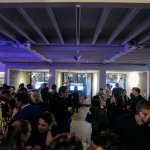 In celebration of this unique opportunity, The German Embassy in cooperation with " The Global Creative Alliance" had a great kick-off event before the actual opening of the Olympics.